GRAND RAPIDS, MI. 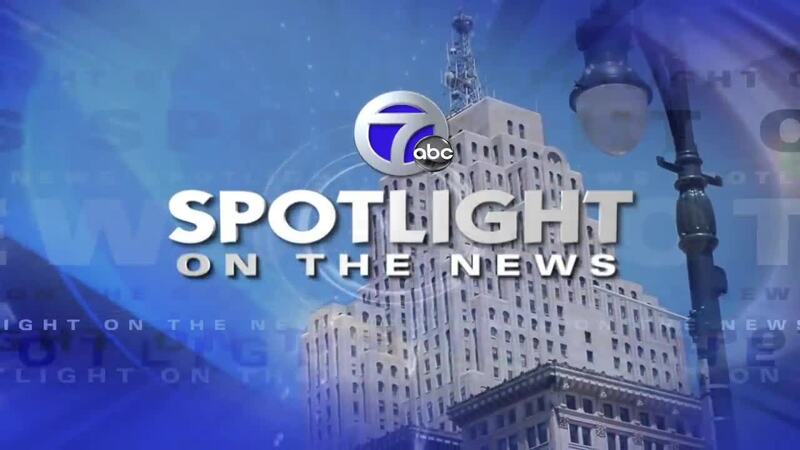 — On Sunday, December 23, Spotlight will broadcast part two of its report on Grand Rapids. This episode focus on how business, philanthropy and culture are driving West Michigan's future. Guests will include Rick Baker, President & CEO of the Grand Rapids Area Chamber; Birgit Klohs, President & CEO of The Right Place; Tina Freese Decker, President & CEO of Spectrum Health; Shannon Cohen, Founder & Principal of Shannon Cohen Inc. & Co-Founder of Sisters Who Lead, and Joel Westphal, Deputy Director of the Gerald R. Ford Presidential Library & Museum.